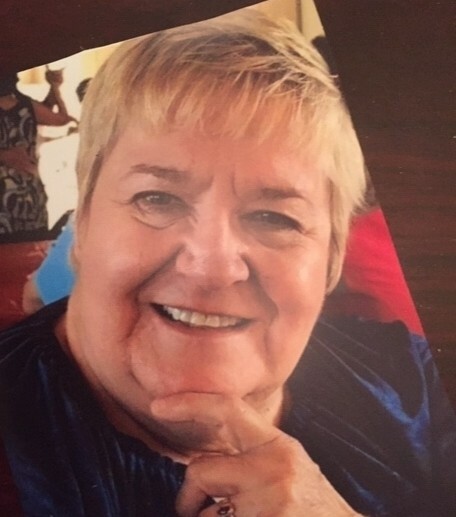 Lakeland, FL – On Tuesday, March 26, 2019, Nancy A. Cabuno Skopic, loving mother and grandmother, passed away unexpectedly at the age of 67. Nancy was born on November 22, 1951 in Youngstown, Ohio to Nicholas and Mary (Miller) Cabuno. She practiced many businesses over her lifetime. Starting out, she worked for Loblaws, continued on later in life to Walden Books and Antioch Publishing Company, Prince of Peace Lutheran Church secretary, and retired as a financial professional for Thrivent, Upon retirement, she became a realtor for Keller Williams Realty in Lakeland, FL., where she currently resided. In August 1984, two families were joined when she married David J. Skopic. Together, they raised the four children, April (Tony) Davis, Heather (Leatham) Swinyer, along with John (Veronica) and Gretchen (David) Ratliff. Nancy had a great passion for life. She loved photography, dancing and meeting new people. She was known for her helping hand, her love of life, and giving advice. Perhaps her greatest love of all, however, was her grandchildren-Alexis, Ace, Scarlett, and Olivia. She is survived by her children, grandchildren, father Nicholas Cabuno, Sr.; two sisters, Elizabeth King and Kim (Bill) Fassos; a brother Nicholas (Kathy) Cabuno, Jr.; an aunt Mary-Lou Tiberio, and several cousins, nieces, and nephews. Nancy was preceded in death by her husband, David; her mother; Mary; step-mother, Carol, and sister, Linda. A Memorial service will be held on Sunday, April 14, 2019 at Good Hope Lutheran Church on Southern Boulevard, Boardman. Calling hours will be held immediately prior to the service from 1:00 o’clock p.m. until 3:00 p.m. Private burial will be held the following day. Flowers or donations in her name may be sent to the church.